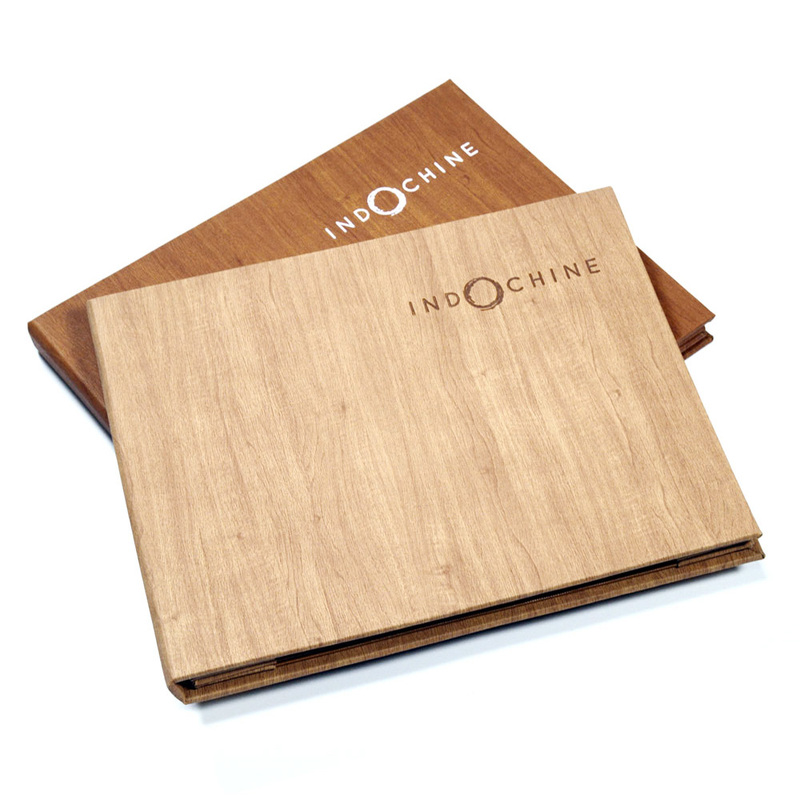 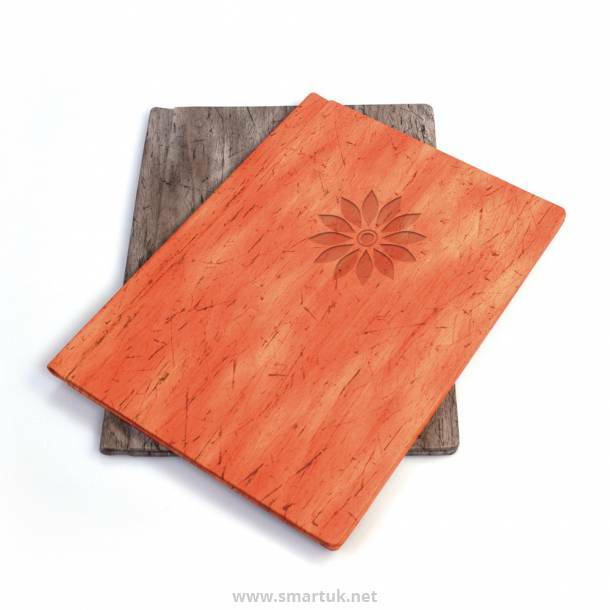 The Acero Menu Cover is manufactured from a soft suede like material range that has patterns similar to natural wood. 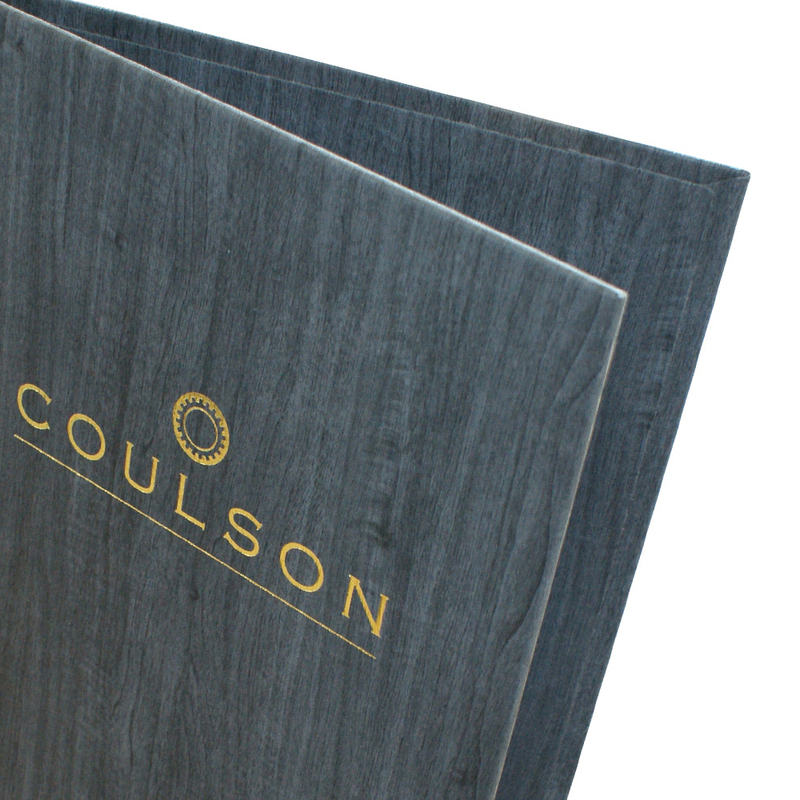 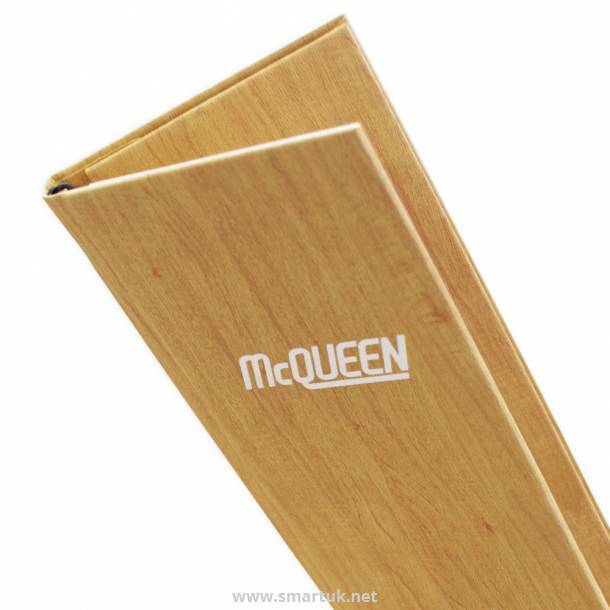 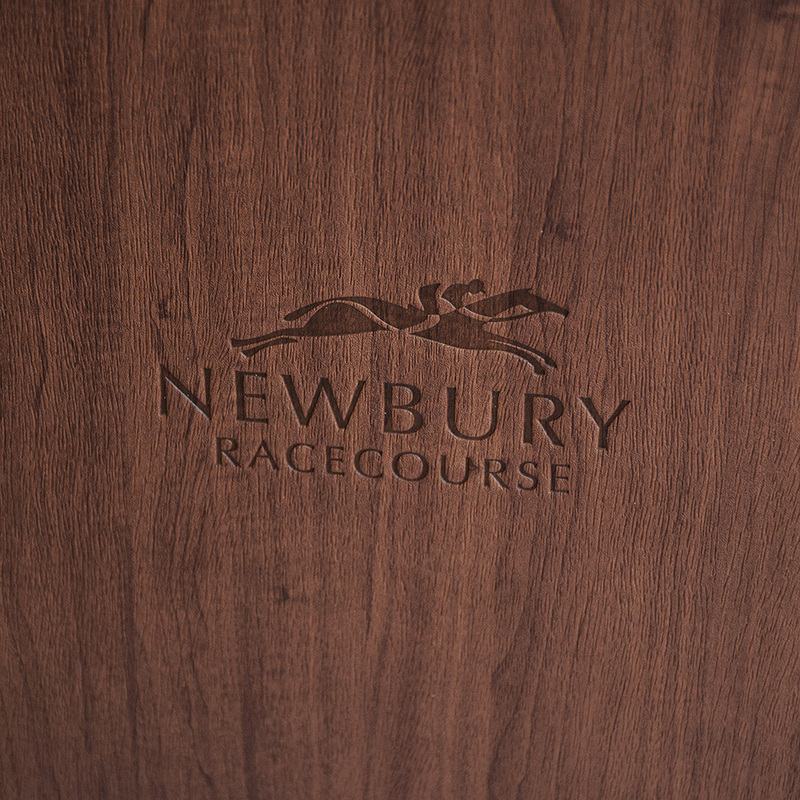 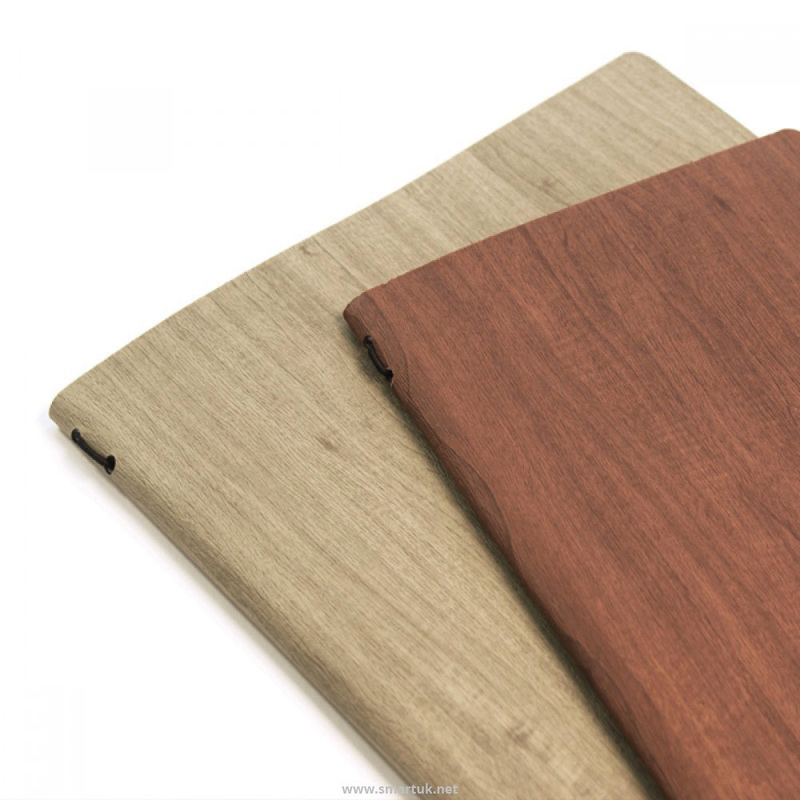 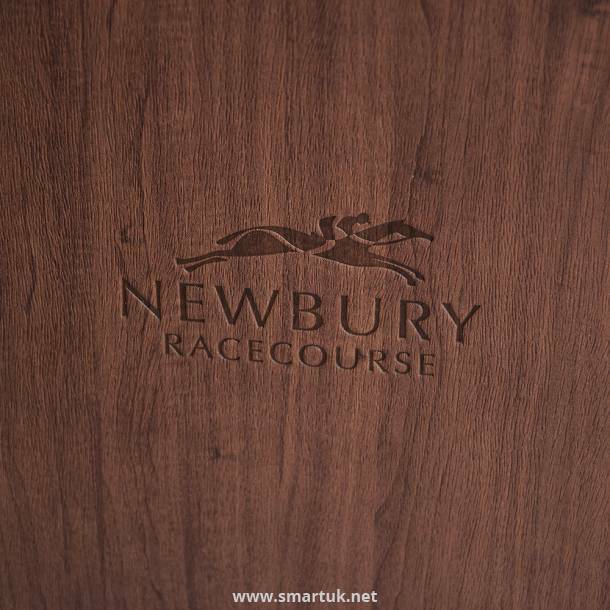 A cost effective alternative to a real wood product, this material has a beautiful finish and offers tear resistant properties, perfect for busy hospitality environments. 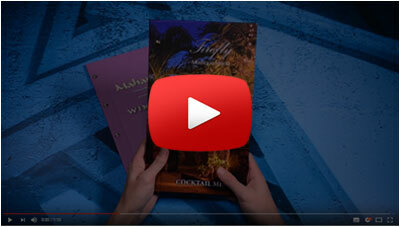 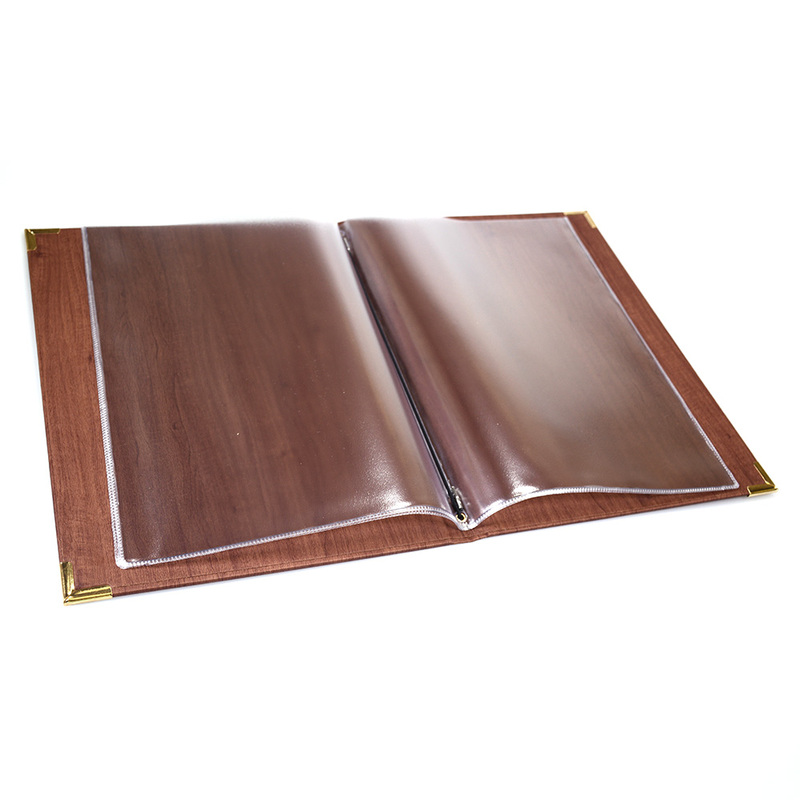 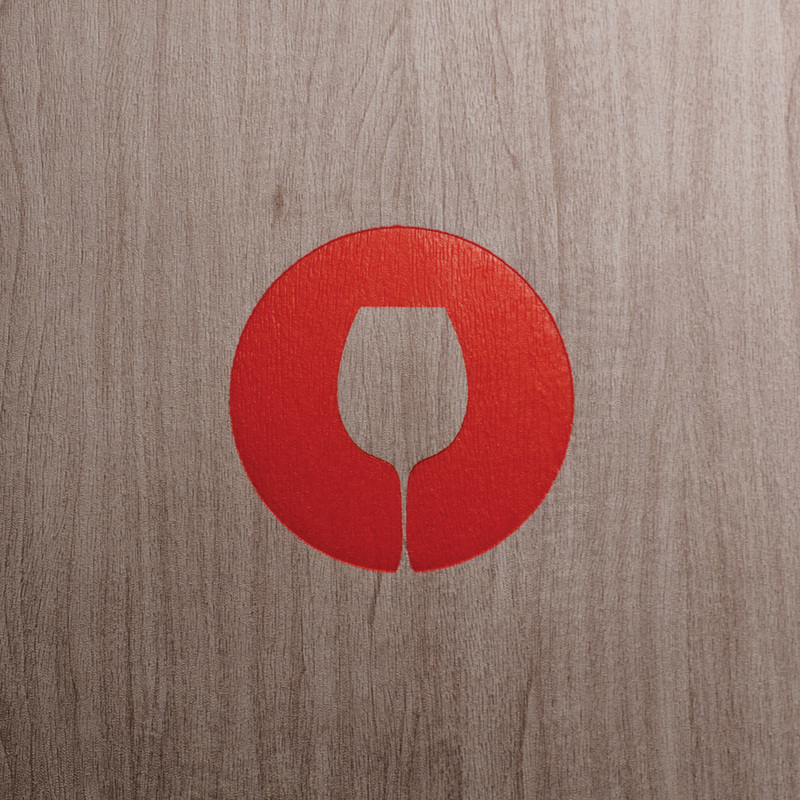 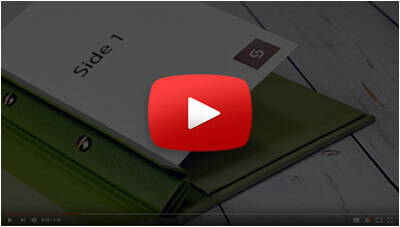 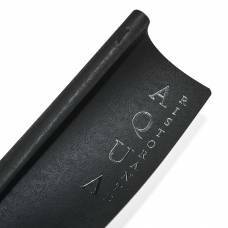 With a tactile, soft finish, the Acero menu cover has a luxury look and feel. 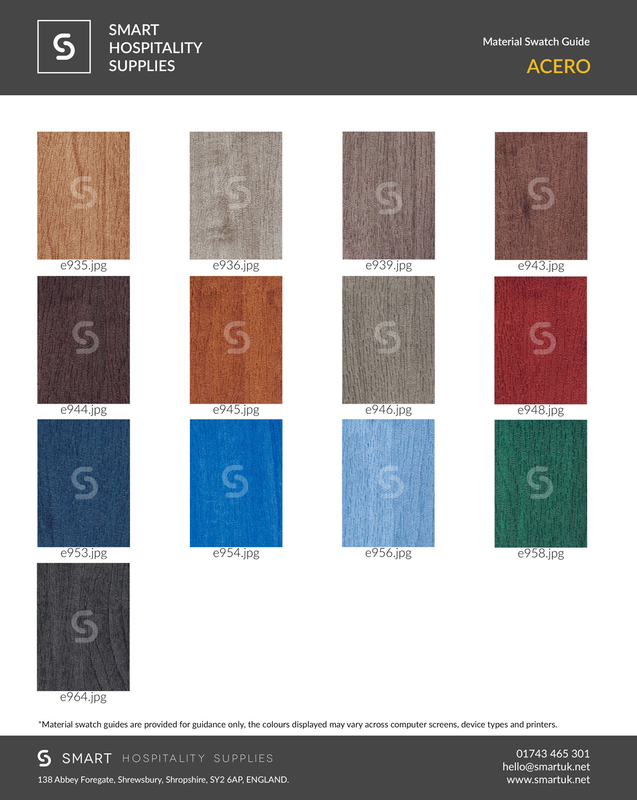 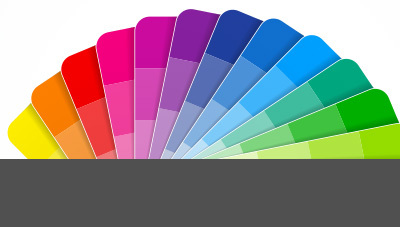 Available in a huge range of colours and alternativepatterned finishes, if desired. 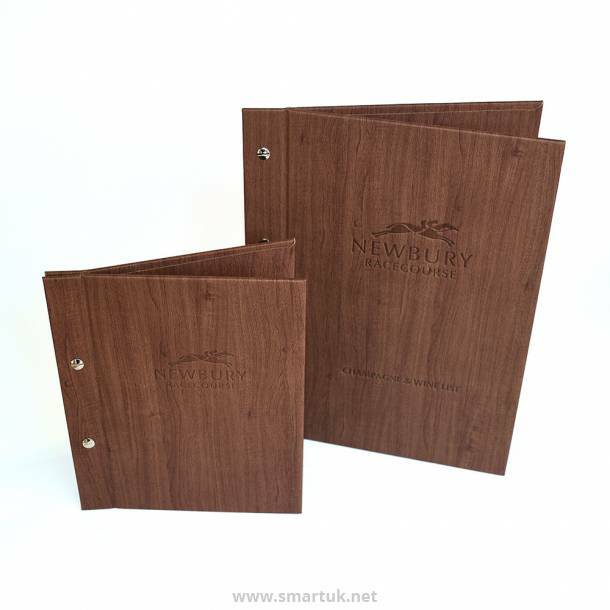 This is a really interesting and unusual material to add your own spin on a classic look. 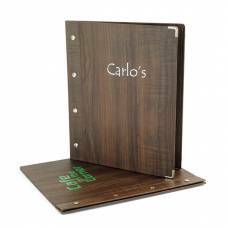 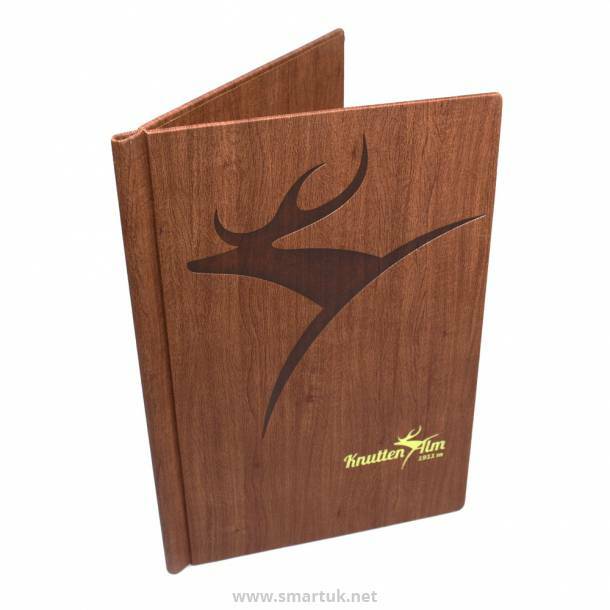 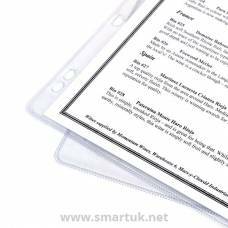 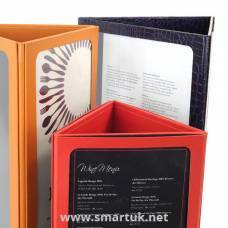 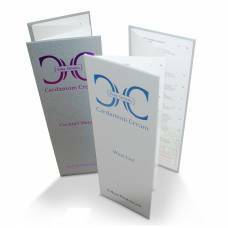 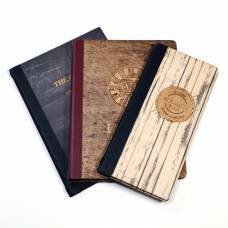 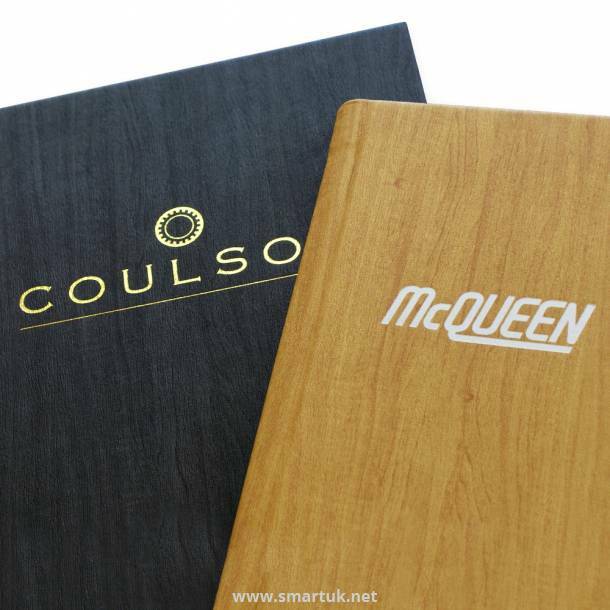 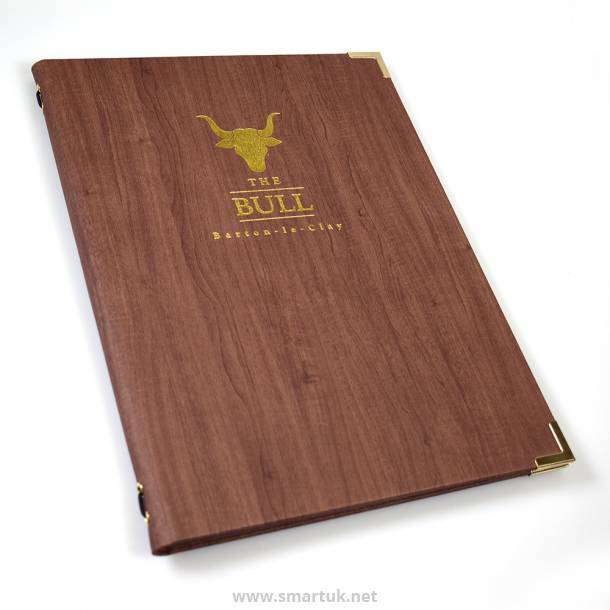 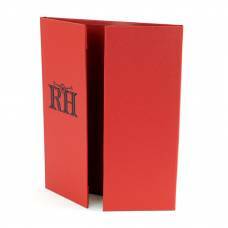 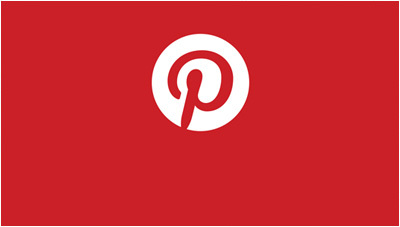 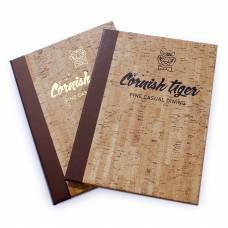 These menu covers are made to order allowing you to personalise them with your logo and brand to you exact specification.